Much has been written about this Polanski classic. I’d like to talk about one if its most famous elements that relates to narrative, and that’s Climax. Let’s look at the narrative elements that contribute to the Climax of this story. The original Greek word for Climax means staircase or ladder. In narrative, it’s usually the moment of highest tension in the action. It is also usually the turning point in the story for the protagonist. Each narrative element plays a part here to help build the tension of this film to its ultimate shocking and satisfying Climax. It starts with interesting, relatable characters. Rosemary and her husband Guy are very much like most of us. They struggle. They have doubts but also have ambitions. Then there’s the neighbors. The controlling, manipulative, nosey neighbors. We’ve all had them and we all hate them. Ruth Gordon’s performance was rewarded with an Academy Award. Next is context. 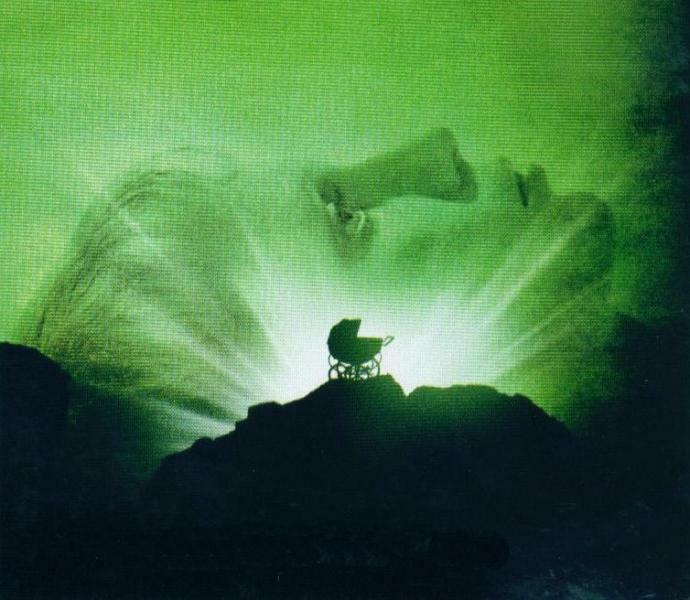 The 1960’s when this movie was released saw an upswing in the interest in all things occult. It permeated Hollywood and the music industry. 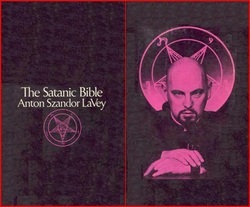 It was, after all, the decade that saw the publication of The Satanic Bible by Anton LaVey. So the timing of this cultural moment was just right. But the Satan worshipers in this film are hardly the stereotypical kind. I mean come on, one of them was Clara from the Andy Griffith Show. 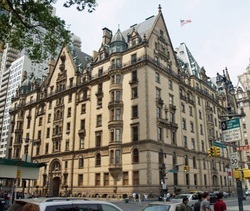 Then there’s the setting, the big creepy building The Branford. It’s oppressive and isolated while being upscale and inviting. Quite a feat. There’s the subject of temptation. Everybody wants something. Rosemary wants to move into the Branford. It’s really the only thing she insist on for herself through most of the movie. Guy wants to improve his acting career, and the neighbors wants the son of Satan born into the world. So it’s a win-win! Ultimately, it’s Rosemary’s need or desire to be a mother that pulls her in to accept her baby. Even with its strange eyes. Other elements contribute to the mood and tension of this film. It plays up our distrust of neighbors. It plays up the roles of woman at that time trying to be more than the expected roles that were prescribed them. It plays up a mother’s doubts and fears of pregnancy. Given that there has recently been a television mini-series remake of this story by Ira Levin, it seems that interest in the subjects of this film are still alive and well. I feel that it may not play as well for a modern audience spoiled by special effects and gore galore. Polanksi’s version is an excellent example of how in a master’s hands, all these elements are lined up like the notes of a symphony and then realized by actors who are themselves virtuosi. The conflict is subtle enough to allow the tension to build slowly. And that tension is finally released during one of the most famous climactic and memorable scenes in film history. In Narrative it's what the build is all about.